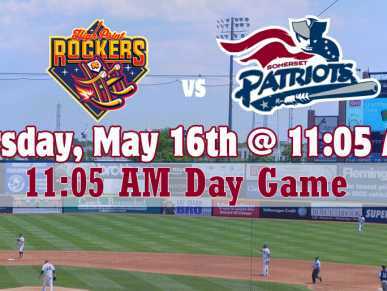 Join us at TD Bank Ballpark for a special 11:05 am Day Game. It's a Businessperson Special. 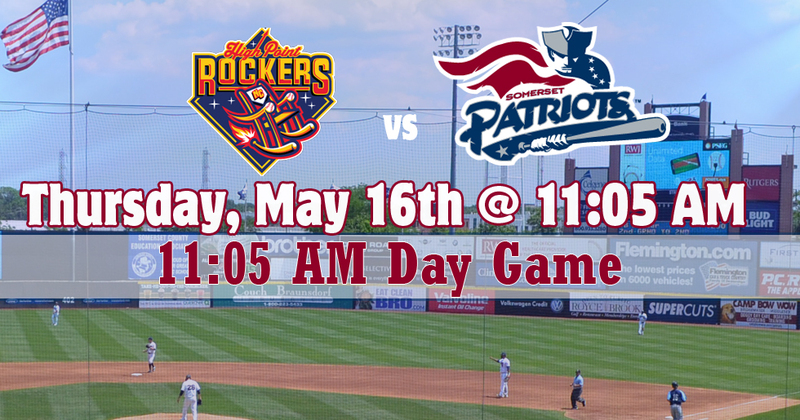 Take an extended lunch break and get out of the office for a little fun at the ballpark! This game features Career In Sports Day. If you are a local student interested in hearing about the different careers in the sports industry, there will be several opportunities to learn about them at the ballpark. 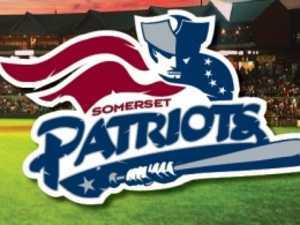 There will be pre-game speakers that will discuss their positions and how they made their way into the sports industry. Several sports-related programs and vendors will be on-site to discuss opportunities with students.